Xiaomi Mi A1: Launched in September 2017, it is one of the most selling variants from Xiaomi and also tops the list of emitting most radiation. OnePlus 5T: This premium category Smartphone from OnePlus is featured on the second spot. 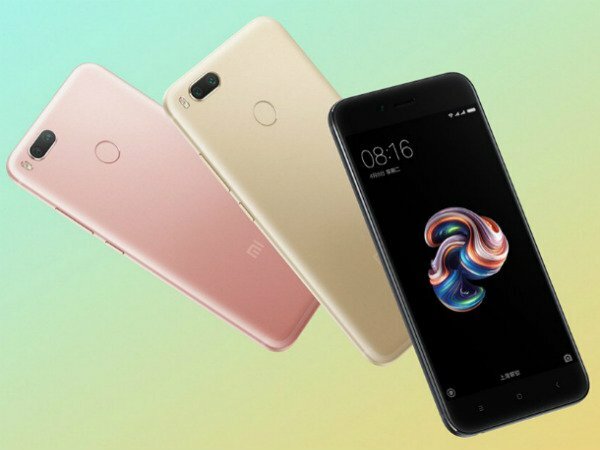 Xiaomi Mi Max 3: Yet another phone from Xiaomi, the Mi Max 3 launched in July 2018 with a starting price of roughly Rs. 17,500. OnePlus 6T: The OnePlus 6T, which was just recently launched in India, also makes in the list. 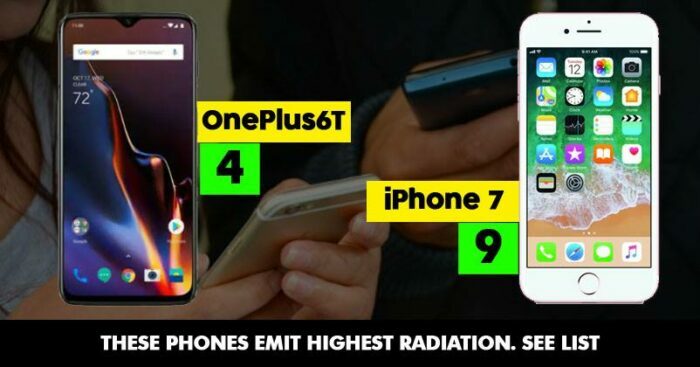 Google Pixel 3 XL: With a whopping price tag of Rs 83,000, the Google Pixel 3 XL that was launched last year also makes in this list of Smartphones emitting most radiation. 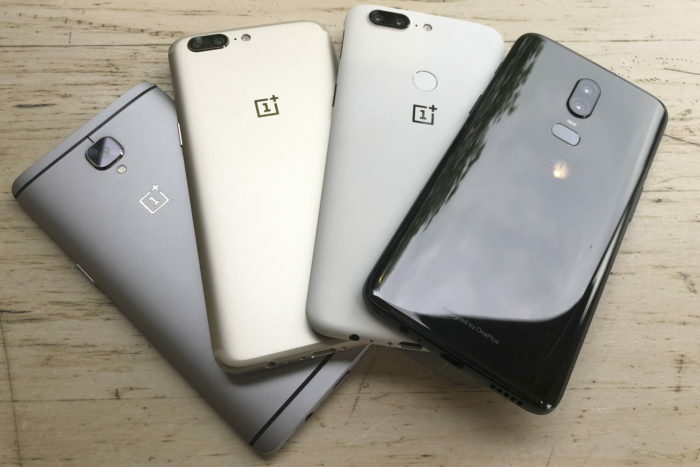 OnePlus 5: OnePlus 5 which was launched in 2017 also makes it to the list. 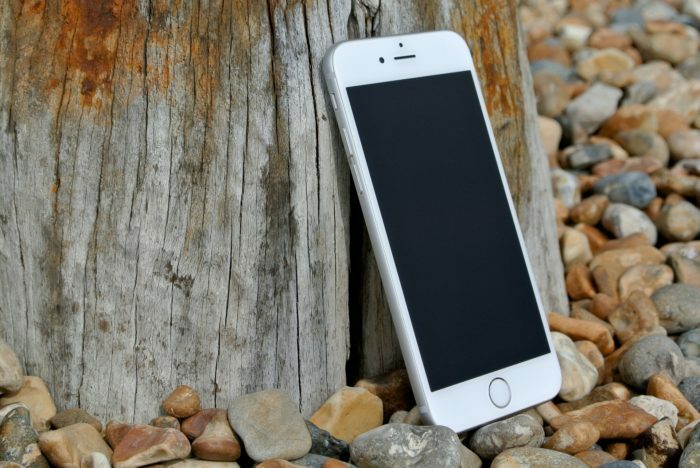 iPhone 7: The iPhone 7 which was launched in September 2016 is the only iPhone that has made to the list. Surprisingly no Samsung phone has been part of this list which is a great thing, although two premium Smartphone companies Apple and Google feature in the list. Read the Success Story behind Asia’s Richest Man: Mukesh Ambani.